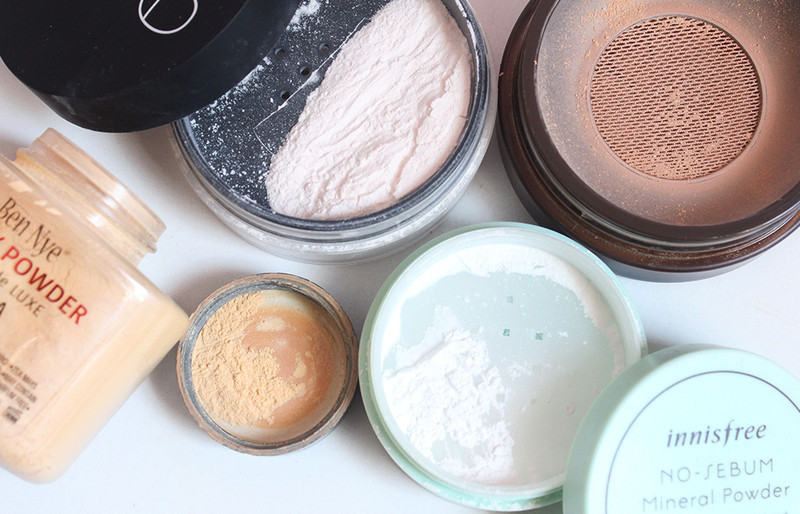 Having oily skin, face powder has always been a staple in my makeup routine. It recently occurred to me that nowadays I pretty much rely on loose powders to set my makeup. 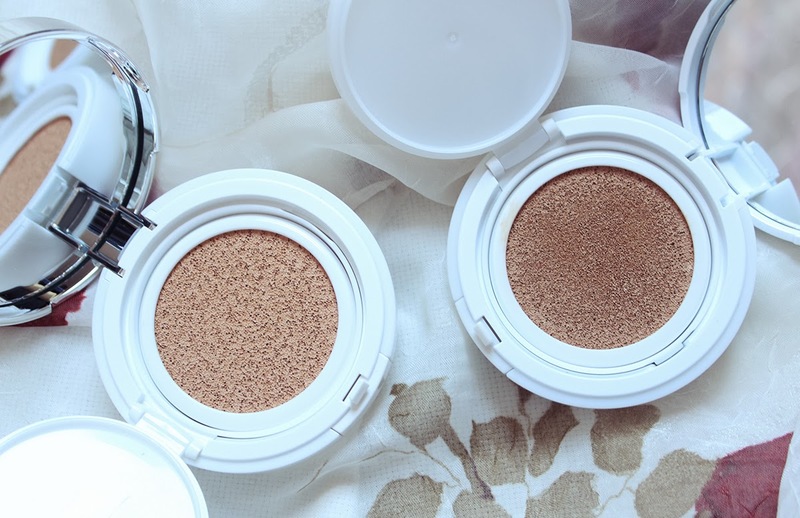 Pressed powder compacts still have a place in my daily makeup bag for touch-ups but I find loose powder tends to look more natural on the skin. Let's take a look at the four loose powders I have in my collection, what I like about each one and which I'd recommend. Nars Light Reflecting Loose Setting Powder (10 grams / $37) - I've featured this powder several times in the past and it's the one I reach for the most, especially in cooler months. If you look at the powder closely in the sunlight, you'll see what appears to be microshimmers dispersed in the powder. But on the face, the shimmer is not at all detectable. This ultra smooth powder melds into my skin and I only need the tiniest amount to set my makeup. I find that tapping a bit of this powder with a fluffy paddle-shaped powder brush works best to set my base without moving anything around. Even if you apply a bit too much, it's easy to brush off the excess and not look like a cake-face. I highly recommend this powder for those with dry to combination skin. If you have really oily skin, I don't think this would be the best powder because it doesn't have great oil control properties. Tarte Amazonian Clay Full Coverage Airbrush Foundation (7 grams / $36) - Unlike the other loose powders in my collection which are all pretty much translucent, this one a powder foundation. 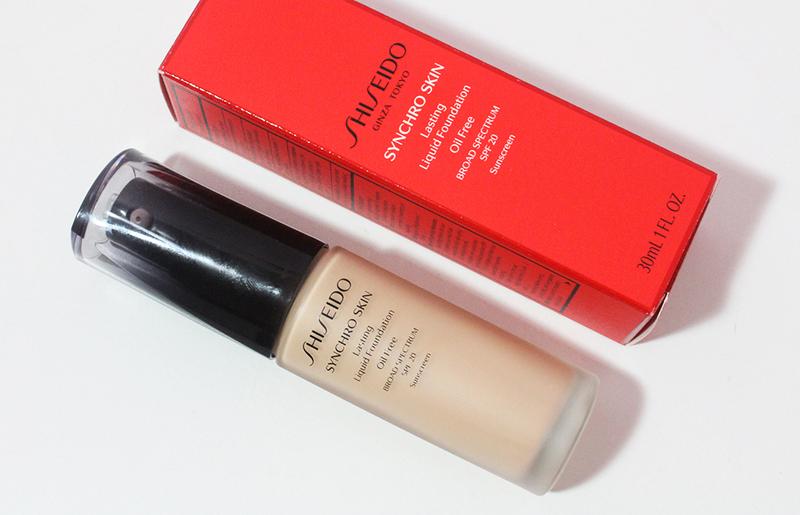 The name suggests says it's full coverage but it's really more of a buildable light to medium coverage product. I've been using this powder a lot recently because it makes getting out the door quicker and it looks very natural despite the sweltering heat. The built-in mesh cover is actually quite genius, making this by far the least messy loose powder I own. I simply swirl the Tarte Airbuki brush that is meant to be used with this powder into the jar and buff the foundation into my skin. It blends nicely without catching onto dry patches. That being said, if you have particularly flaky skin, the buffing action required for this powder might not work for you. Innisfree No-Sebum Mineral Powder (5 grams / $7) - This is a very budget-friendly loose powder that has somewhat of a cult following in South Korea. Yet, it's the one I reach for the least. The first reason is because whenever I open the screw top jar, a puff of white powder gets all over the place. The packaging for this powder just isn't the best. Secondly, there's mint extract in this powder so there's a bit of a herbal scent which I'm not fond of. I tend to use this powder when I'm traveling since the small size makes it easy to carry around. Oily skinned people will like this powder as it is very mattifying. Ben Nye Luxury Banana Powder (42 grams / $18) - If you're looking for a powder that won't break the bank, I'd sooner recommend the Ben Nye Luxury Powder. I believe this powder is famed for highlighting under the eyes but I just use this as an all over face powder. If you're worried the yellow-beige powder, this comes in a few other skintone shades as well. The texture of this isn't as fine as the Nars or Innisfree powders but it seamlessly finishes my face makeup. When it comes to oil control, it's not as matte as the Innisfree powder but it holds up better than the Nars one. I've been mostly using this powder to set my BB creams, foundations and tinted moisturizers in the summer. The one downside is that the cap for this powder is rather small, making it more challenging to evenly disperse the right amount of powder on my brush. The upside is that you get a whopping 42 grams of product - it will take me years to get through this powder. I'm rather happy with the loose powders in my stash though I have some reservations about the Innisfree one. I think loose powder is one of those categories of makeup that not many people would necessarily obsess over, like eyeshadow or lipstick, but it's a really important step in a routine. I definitely have a couple on my mental wishlist when I'm able to use up some of these. What is your favorite setting powder? Do you prefer loose or pressed powder?